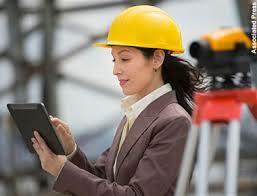 The current percentage of women working in engineering is under twelve percent. Having so few women engineers, both incoming into engineering programs and retaining a professional practice, is a long standing concern. The question is, why is it that the proportion of women in engineering is so low? It seems this concern has yet to have its reasons seriously addressed.